There’s nothing more frustrating than driving around Dallas with your Real Estate Agent and falling in love with a home and then discovering you can’t afford to buy it...Ouch. We all know Dallas is full of dream homes and as your Top Dallas REALTOR® I will make sure you have all the information and tools available to buy your home. Here are some of the steps to take. Consulting with a Dallas mortgage lender is the first step you should undertake in the home buying process whethers its a condo in a highrise of downtown Dallas or a luxury home in Highland Park. Almost all first-time home buyers need a mortgage to finance their home purchase, so getting prepared before you look will help to avoid the guessing game. When you’re armed with the knowledge of what you can afford, it focuses your search and allows you to make a move when you find a home you love. Dallas is an urban community with beautiful homes to choose from. They range from small single family homes to multi million dollar mansions. The Dallas Real Estate Market is hot so let me be your Real Estate Agent of choice and guide you though the home buying process! Lenders offer borrowers either a pre-qualification letter or a pre-approval letter, but most REALTORS® recommend you get a pre-approval letter before you start home shopping in Dallas. Great thing is that this step is totally free, and we all love free! 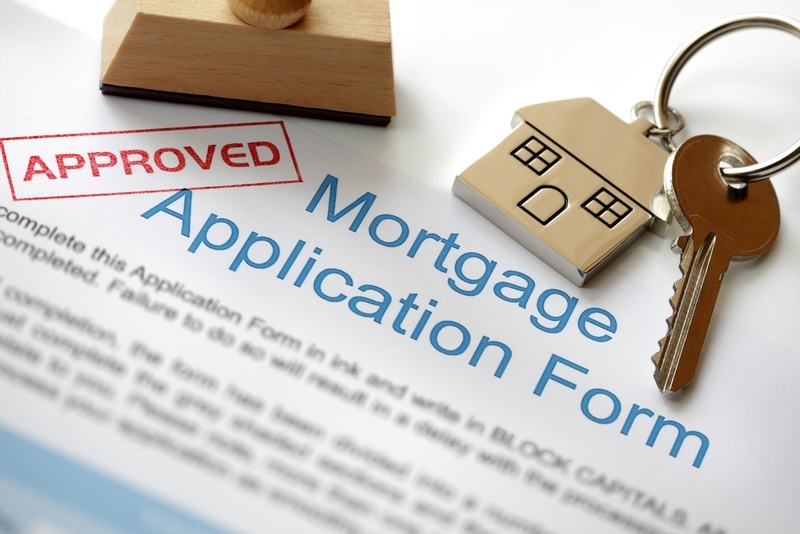 However, mortgage lending standards have tightened since the housing crisis, and all mortgage loans now require full documentation and verification of income and assets—so most home sellers will only accept an offer from a buyer with a full pre-approval letter based on verified information. I work with a lot of REALTORS® all over Dallas and I know first hand that an offer with a pre-qalified letter is important to the seller of a home. It helps to give your the upper hand in a multiple offer situation. As your Dallas REALTOR® I can reccomend you a lender or two for you to interview. You can check for a loan officer’s license and read reviews online to be sure you’re working with someone reliable. As a first-time buyer, you should call a few lenders to find someone experienced with first-time buyer needs who can possibly help you identify special loan programs in your area. We are associated with Guaranteed Rate at Coldwell Banker Residential Brokerage, but you can use whomever your little heart desires. The best lenders take a collaborative approach with borrowers and explain all your loan options. When your lender checks your credit score, they should give you feedback on how to improve your credit profile. They should also offer recommendations on how to handle your money between the time you apply for a settlement loan. ...These are just a few things to help you get a better idea of how to obtain a home loan in order to purchase a home. I am a REALTOR® and only know enough information to be dangerous when it comes to mortgages. Contacting an expert at Guaranteed Rate is the only way to get the full 411 on your home loans and mortgage services.